If you’ve been keeping up with our blog this week (and let’s face it, who hasn’t?) the you will be aware of how purpose-driven the Super Bowl ad campaigns were. Well, it turns out the event itself has also got its message on, in some ways at least, with the 53rd edition of the annual sporting institution being the first to include male cheerleaders. Remember how many times Delta has appeared in this section? 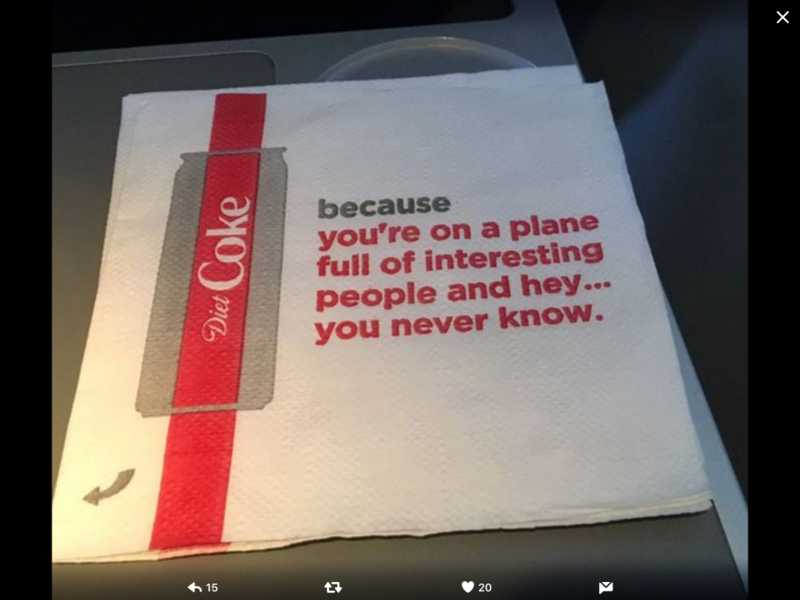 Well the airline is at it again after a Coca Cola partnered campaign had to be pulled when passengers didn’t quite take to the idea of passing their phone numbers to ‘interesting’ strangers on a plane.